Surprise: RRR Actress Not To Cast Vote! People across the country are exercising their franchise to vote and select and elect the next government of the country which decides their future for the coming five years. Almost all celebrities are setting aside their busy schedules only to cast their votes and decide Nation’s future. Even the Election Commission is requesting all to participate in the voting process and exercise their fundamental right to vote. PM Modi and all other party leaders are requesting celebrities to bring awareness by educating people to cast their vote. 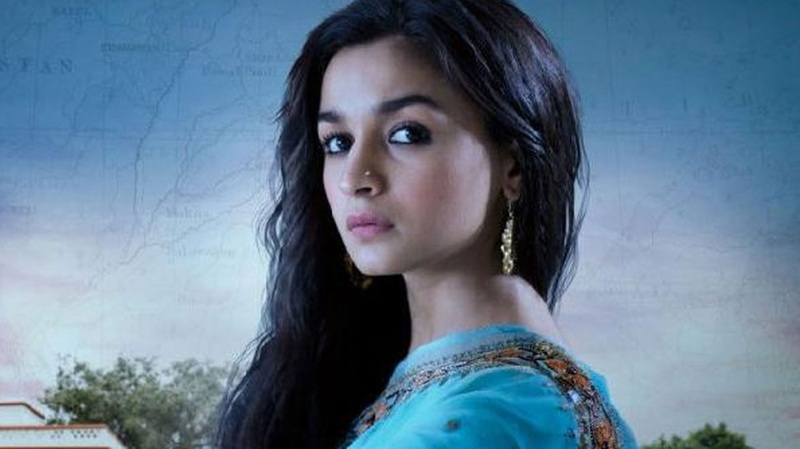 Under these circumstances, Bollywood beauty Alia Bhatt who is in high profile projects like Rajamouli’s multi starrer RRR with NTR and Ram Charan, Salman Khan’s next with Sanjay Leela Bhansali will not cast her vote, as per reports. When a scribe asked whether she will cast her vote, she said, ‘I can’t vote’. Revealing the reason she said, ‘Passport’. Alia Bhatt is a British citizen and she is not having an Indian passport till now. Same is the case with her mother Soni Razdan. As per rules, Indians who have dual citizenship cannot vote until unless they give up their foreign nationality.